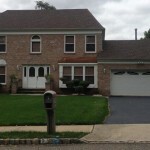 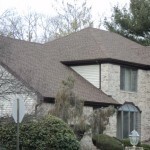 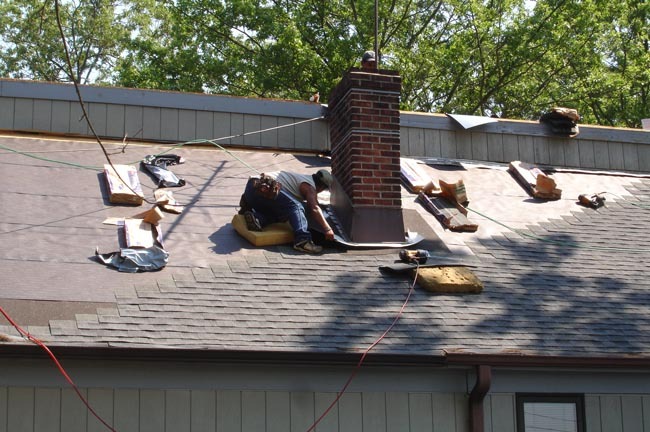 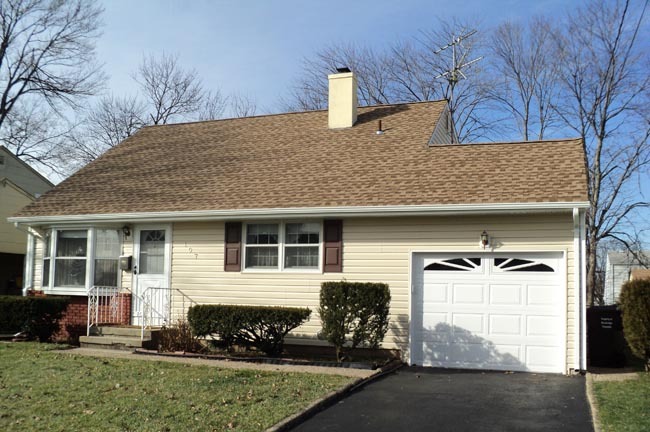 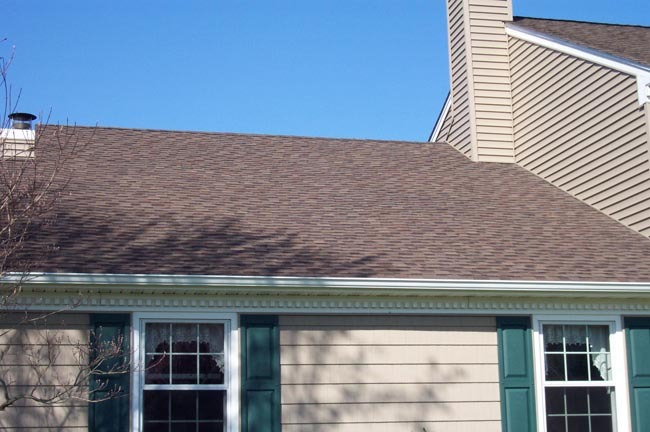 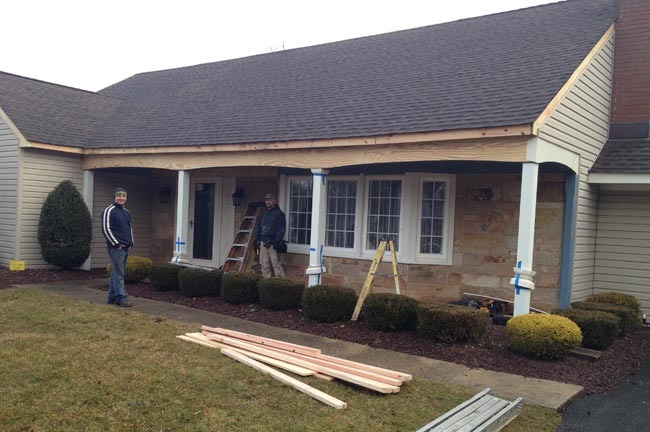 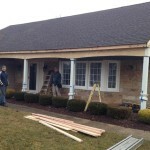 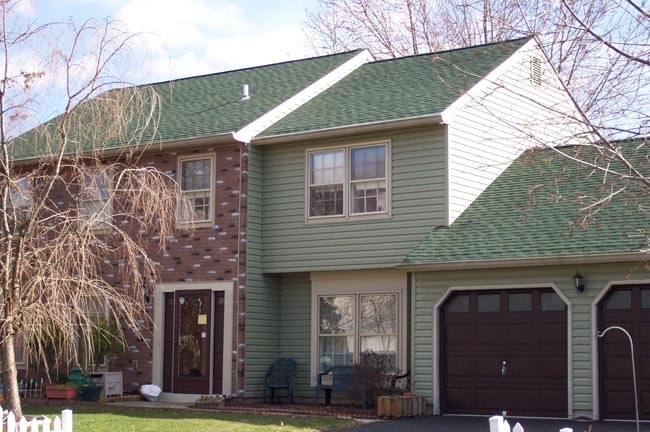 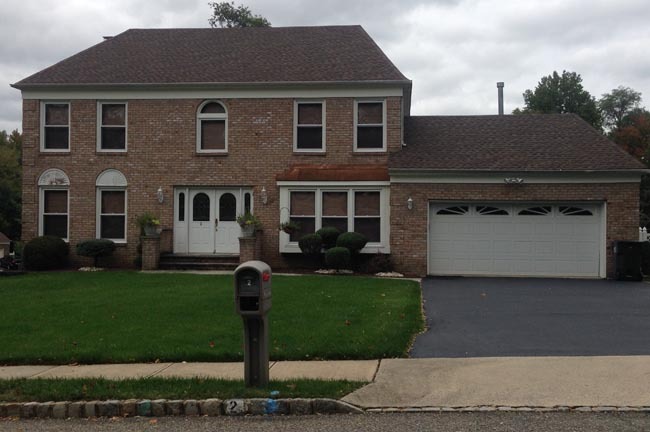 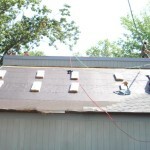 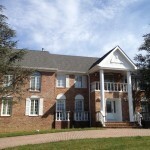 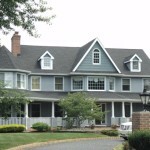 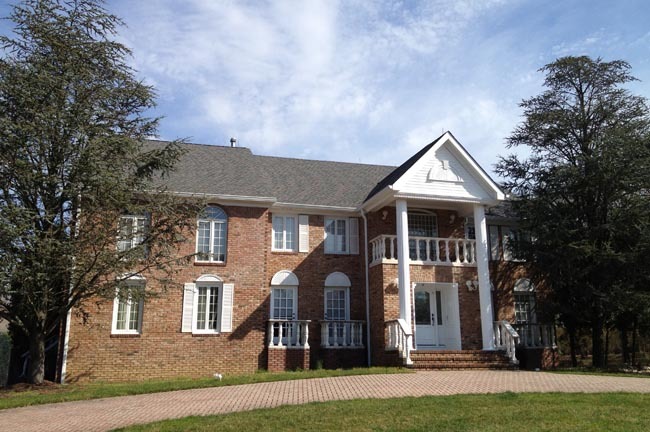 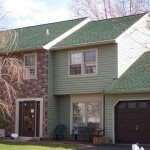 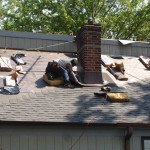 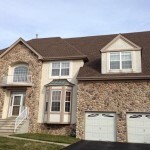 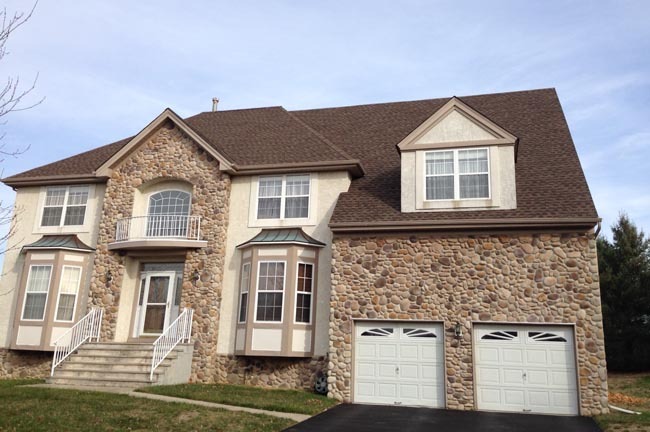 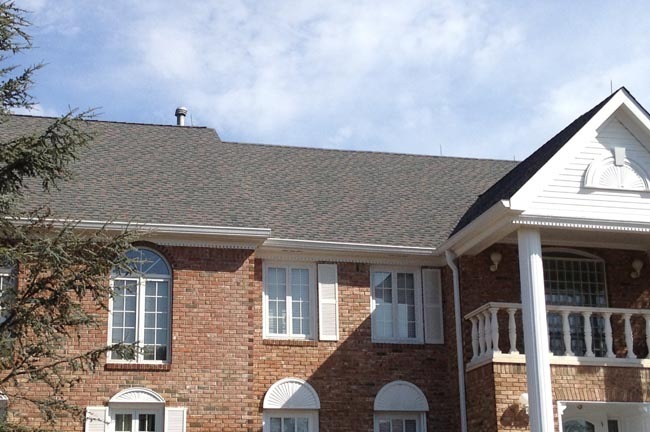 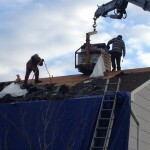 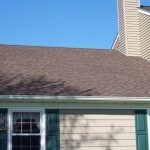 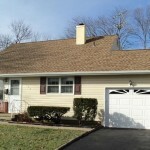 When it comes to roof replacement or roof repair in NJ, Ace Home Improvements is the answer! 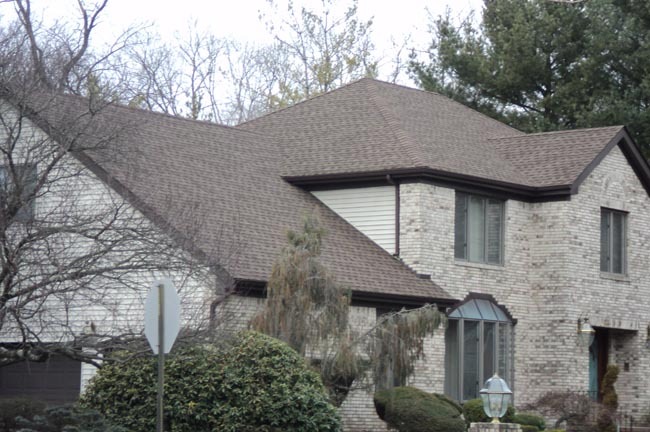 A family business through four generations since 1953, we pride ourselves on excellent craftsmanship and quality GAF roof shingles our clients rave about for years to come! 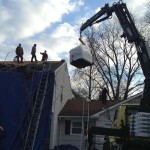 Ace Home Improvements are your certified GAF roof installers. 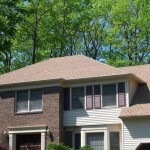 Learn what GAF certified means, click here. 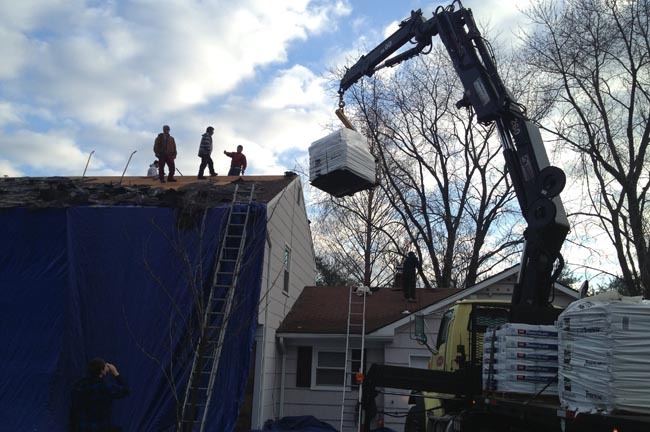 Our business has been a family name for generations for a reason: we take roofing seriously! 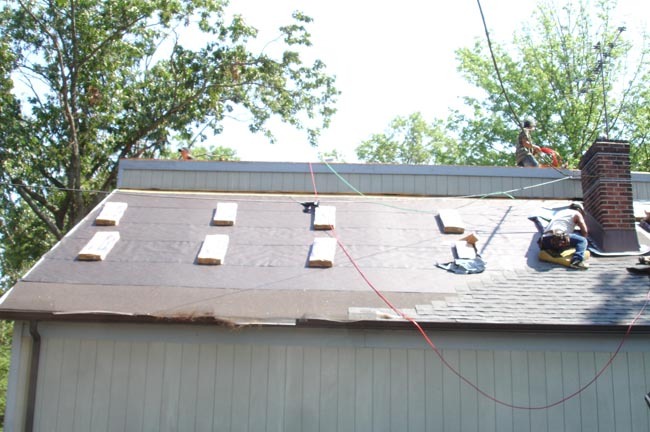 Our work and our roofs are backed by our name and craftsmanship. 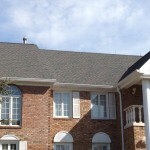 We offer GAF roof systems with non-prorated 50 year warranties as well as a 10 year labor warranty on our work. 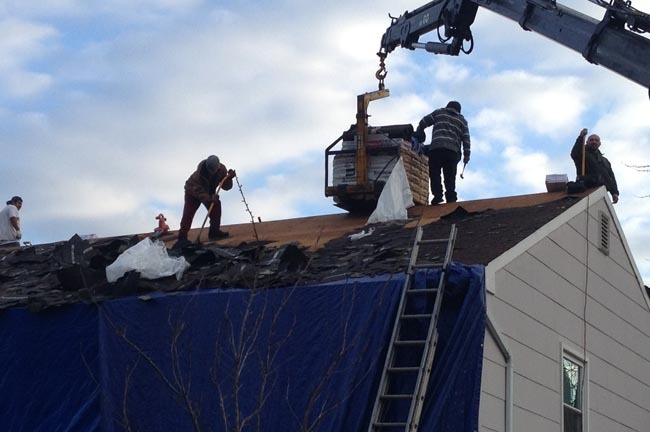 We do small and large jobs—including shed roofs! 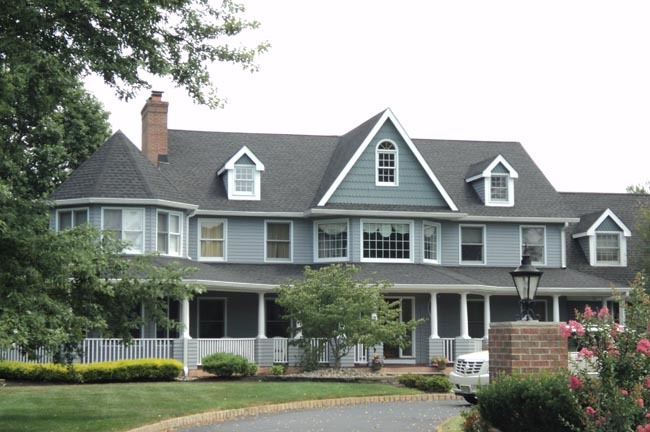 We are like a fine tuned machine, when we leave the job, you don’t even know we were there. 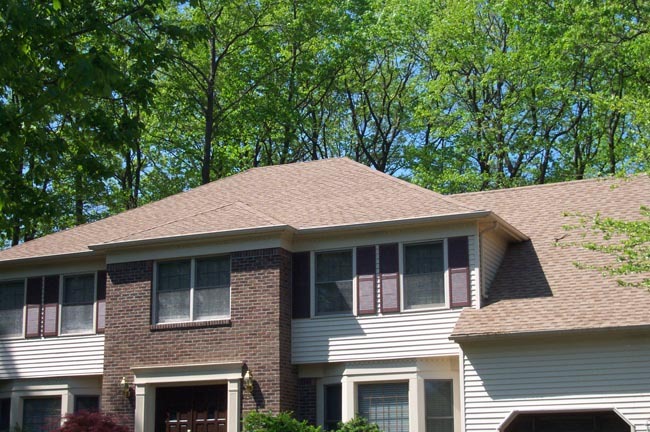 To get a beautiful and sturdy roof that will last for a lifetime, call us today to schedule a consult at 732-333-6144! 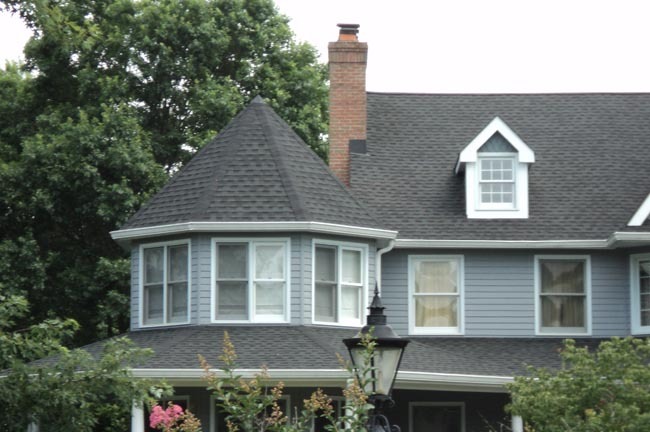 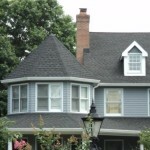 We’ll turn your house into a “home” with our GAF roof and quality craftsmanship that you won’t find anywhere else.